Dues for the Season are only $20.00 per person; $35.00 per couple/partners residing at the same HT Lot. Due starting Nov 1, annually. Between October 1 and April 30, request membership by (1) clicking NEW MEMBER SIGN-UP button (on left), fill in the Member profile information and Save. Then pick up a Membership/DUES envelope in MAILBOX at the courts, fill it out, enclose your dues and return the envelope to the lower slot in the MAILBOX OR, (2) just return your dues and membership envelope to the Court Mailbox and we'll enter it. Please do not do both. Your enrollment will be registered starting Nov 1 and a confirmation email will follow with your logon ID and password. We have lessons for Beginners to get you started.. If you love the game and want Advanced Beginner, Intermediate or Advanced lessons, join and they are available at no charge. We also have drills, skills and thrills sessions and great tournaments, both serious and just for fun, during each season. We have round robin from 7am-11am daily at TC Courts for Beginner, Novice and Recreational players. At the same time at CC Courts, we have competitive and aggressive round robin. 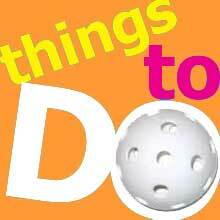 Throughout the week there are many club sanctioned groups of similar skill levels that play. Attend groups that suit your skill level. A great way to have enjoyable play at your level. It's win-win for everyone! 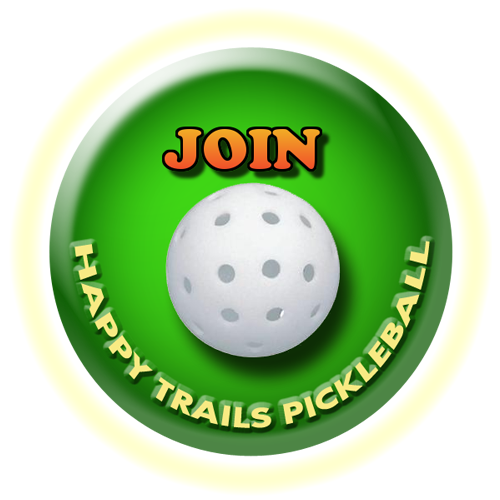 Welcome to the Happy Trail Pickleball website. To begin using our website, it is best and recommended that you use GOOGLE CHROME. Click the Google Chrome logo below to get started. It's FREE. Google Chrome is the preferred website of most web users. Google Chrome is fast and more safe than Internet Explorer and other browsers, and it is FREE. Chrome is also more compatible with your mobile devices and other computer applications. 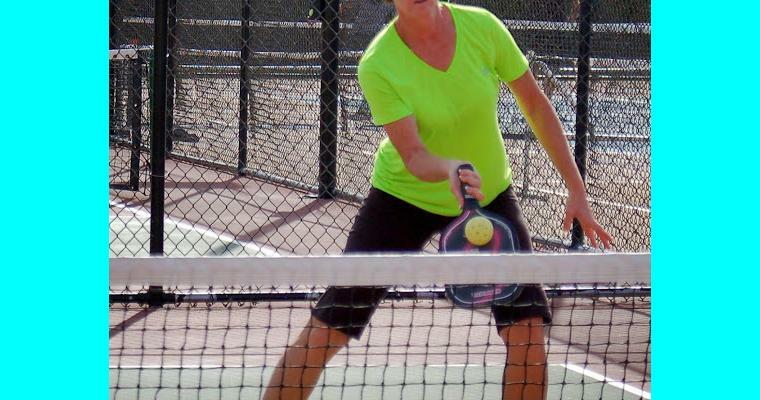 The HT Pickleball website was developed in Google Chrome to provide the best experience. You can still use Internet Explorer, however some functions may prove difficult to function. You must use Google Chrome. Do not use Admin access on a MOBILE device, only laptops and PC's. Do not use browser functions like "Back" or "Refresh" or any keyboard "F" keys. Use only buttons and tabs within the website. Thank you.